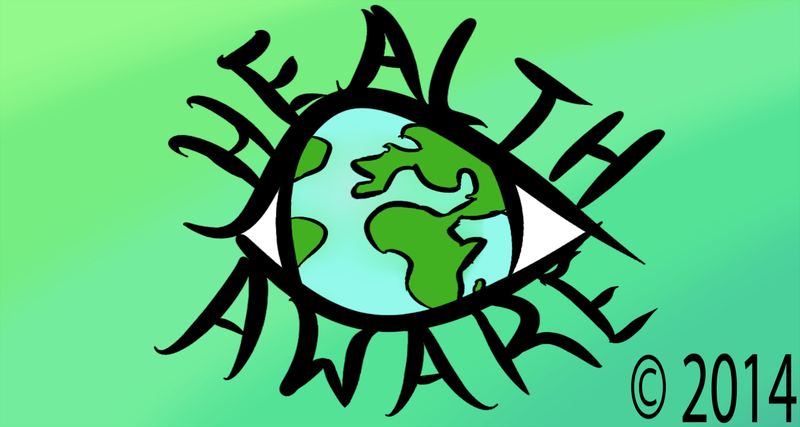 Health Awareness Events for Australia (AU), including Worldwide events observed in Australia. Scroll down as needed. More events will be added each month.